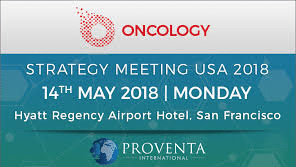 IDDI sponsor and speaker at 6th Oncology Strategy Meeting USA 2018. Join us! Marc Buyse Chief Scientific Officer IDDI will give a talk on ‘A novel statistical approach for clinical trials of personalized medicine’.